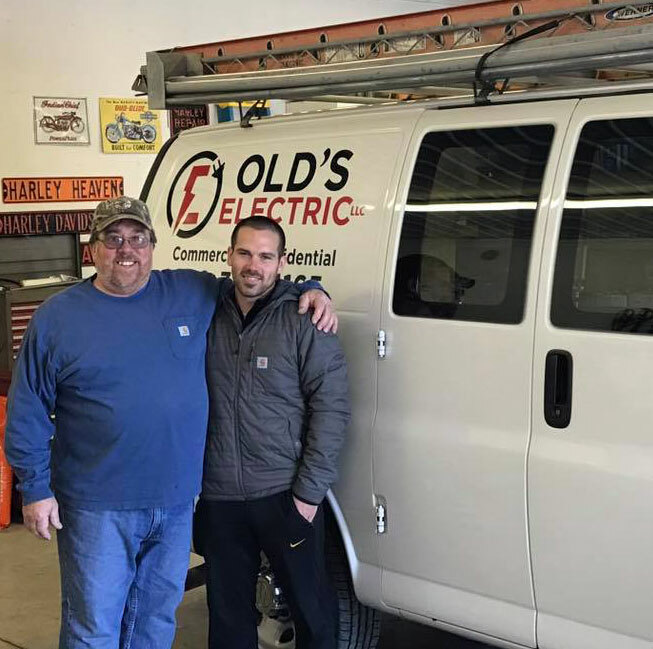 Old's Electric, LLC is Licensed and Insured. 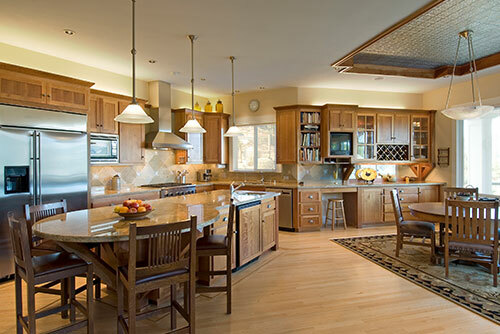 Based in Lexington, Michigan, we have provided Sanilac County, St. Clair County, and the surrounding areas with high quality professional electrical services since 1991. 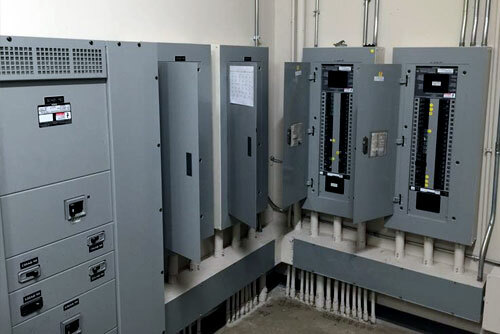 We offer a complete line of electrical services with over 45 years of on the job experience. Ask around... we're highly-recommended by local inspectors, contractors, fellow tradesman, and homeowners. Being family owned and operated allows us to create and maintain great relationships with our customers. 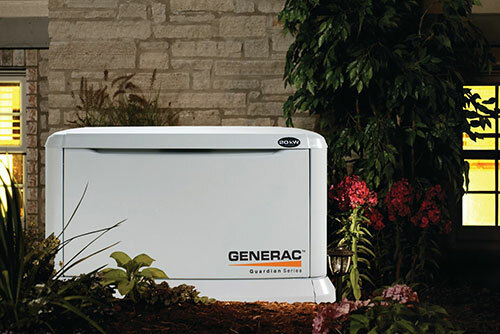 We are third and fourth generation Electrical Contractors... and have been family owned and operated since 1991. Great group of guys that are honest and hard working! They do great work. They finished our Rochester store build out on time and on budget. Excellent service, always prompt in response time and job completion!